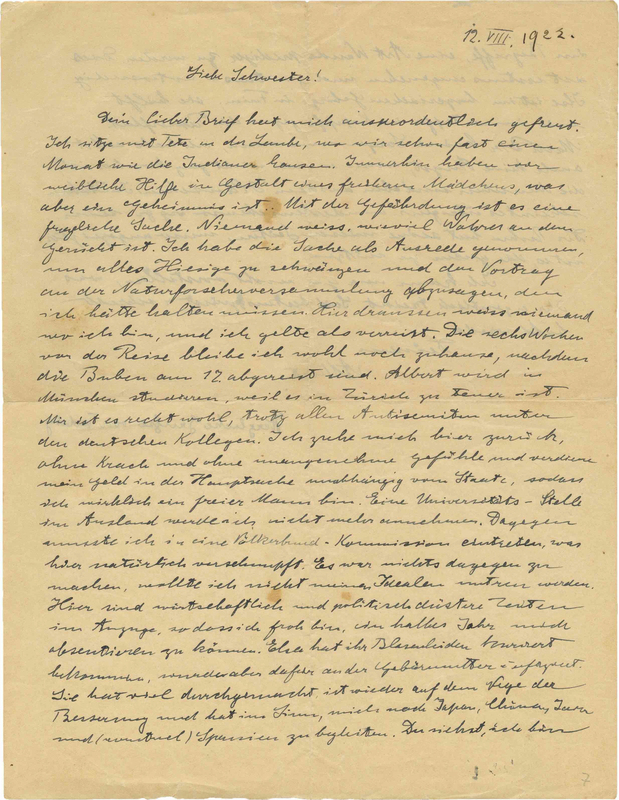 Jerusalem - More than a decade before the Nazis seized power in Germany, Albert Einstein was on the run and already fearful for his country’s future, according to a newly revealed handwritten letter. 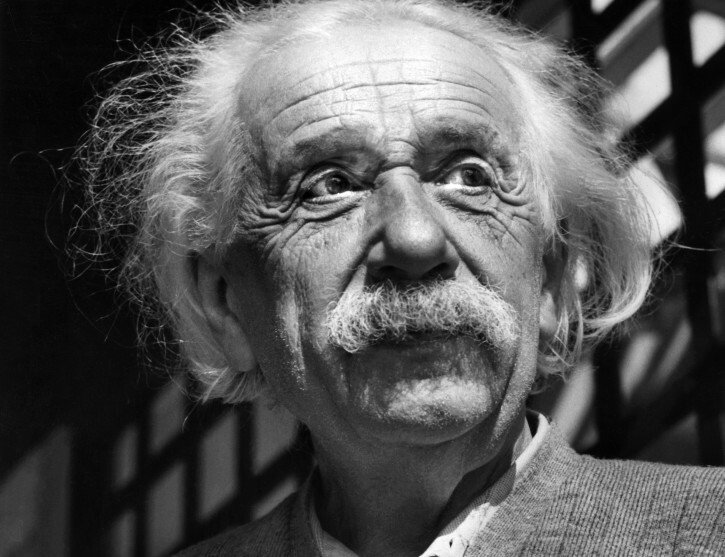 The Sefer Iturei Torah on this past week's Parsha (25:27), quotes "Professor A. Einstein". To paraphrase: the difference between Jews and goyim is in hunting. A goy loves to hunt, loves to see an animal in crisis when it falls into a trap and the fear of death is in its eyes. When the hunter smells blood, his nostrils flare, and he derives much enjoyment. However, to a Jew all this is foreign.